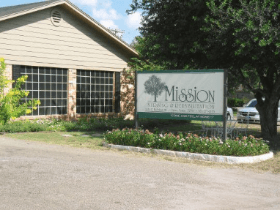 If you have a family member who requires continuous medical care and needs significant assistance with the various daily activities in Cuero, TX, Senior Living Choices can help. We've organized a list of realtors and communities who provide nursing homes, life care and senior living options. Our goal is to help you find the home that meets all of your needs.